So who feels like they are in need of a sweet treat this weekend? Thought so… well, Winter may not be the obvious time to try a ice-cream esq desert, but when they’re as yummy as this, its worth a go right? So, who is this team of expert desert makers I hear you ask….! Divino specializes in crafting handmade, all-natural, fat free, gluten free, and preservative free fruit gelato. Fruit is hand-picked from Italy’s Amalfi coast, and the pulp is carved out. The pulp is used to create the gelato, which is then placed back into the fruit skin and frozen. 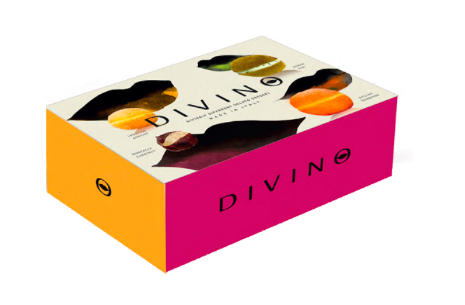 Previously, Divino has sold the Celebrazione assortment box of award winning fruits: Vesuvian Apricot, Ciaculli Tangerine, Montella Chestnut, and Roman Kiwi. 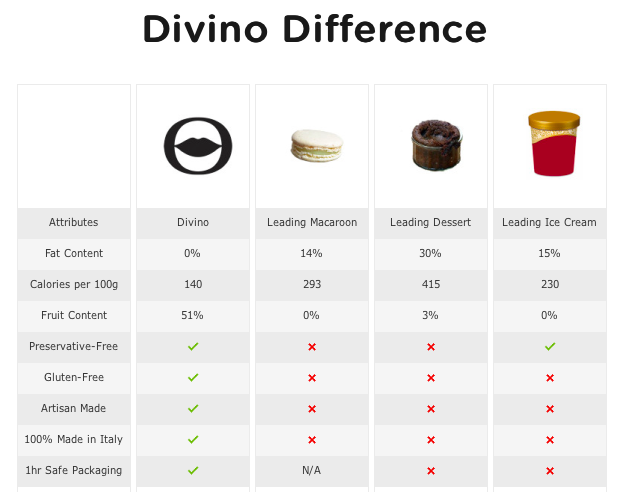 This weekend, at the BBC Good Food Show at London Olympia, Divino will be launching Indulgenza, single fruits. Alongside Vesuvian Apricot and Montella Chestnut, new available fruits are, Apulian Peach, Camarosa Strawberry, Sorrento Walnut, and Irpinia Fig. The assortment box is perfect for sharing, so you can now treat yourself to any fruit of your choice with Indulgenza. So if you haven’t heard of Divino before, maybe now’s the time to give your tastebuds a treat and check out this delightful dessert! To find out more visit the Divino website here!